They’re both averaging more than 35 points a match in 2019 but defence has been the focus for both Wests and UQ as they prepare for Saturday’s top four showdown. 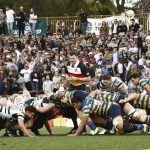 The second placed Bulldogs suffered their first loss of the season in round two after producing a lacklustre performance against Brothers. Wests leaked seven tries and 50 points against the Brethren, something they can’t afford to do often in 2019 if they want to feature in the finals, according to Pat Byron. “We really just need to play for 80 minutes. We were good in patches against Brothers, but when we made mistakes, they really hurt us,” he told Rugby News. 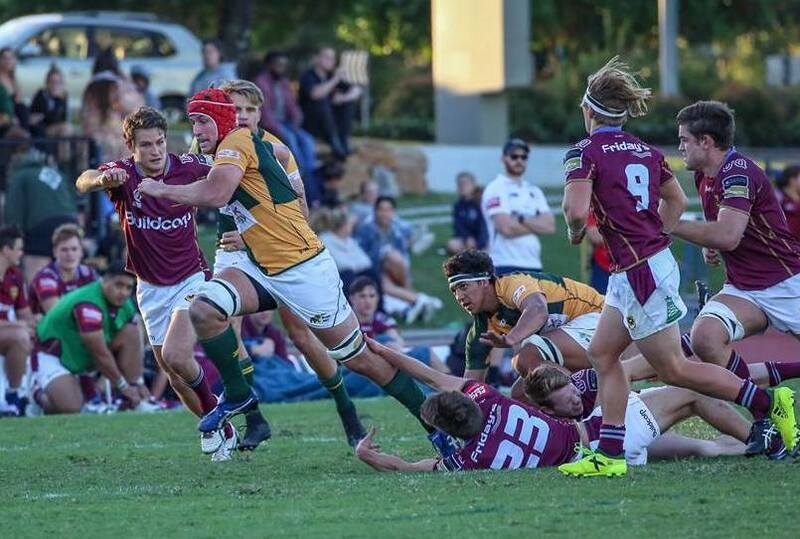 UQ returned to the winner’s circle, beating Souths 54-40 in round three but Mick Heenan was also disappointed with his team’s efforts without the ball. Sam Wallis and Pat Fepuleai will both play from the UQ bench on Saturday after battling the flu all week, while Sam Dalgleish replaces the injured Clifton Setu for the clash against Wests. “They’ve got a lot of talented ball runners out wide and a big pack which they have used effectively so far this year,” Heenan said. Wests have also made changes, with Byron losing wingers Ben Navo and Pita Niubalavu to injury. “It’s really disappointing. Ben grew into a really good Premier Grade player last year but he has broke his wrist and Pita sprained his ankle. They’ll be replaced by Shea Lalagavesi and Fred Keil respectively,” Byron said. Elsewhere, GPS have named an unchanged side to play Souths at Chippsy Wood Oval. 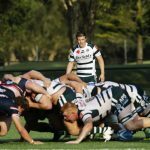 The defending premiers fought back from 15-0 down to claim a 26-15 victory over Bond at home last weekend. 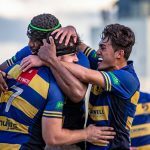 “In hindsight we weren’t as poor as I originally thought we were in the first 40 minutes,” Jeeps coach Elwee Prinsloo told Rugby News. Prinsloo said he was impressed with the resilience his side showed to fight their way back into the match, something he thinks they’ll need to continue this weekend against a dangerous Souths outfit. 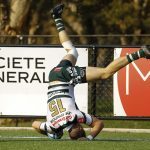 “Souths has some real flair in their game and they can hurt you from anywhere. Their pack seems more confrontational this year and the added size certainly seems to help their go forward which is great for their very classy backline.